World of Zing is the UK’s first ‘Contemporary Food & Drink Emporium’, trading in spices, sauces, ready-made cocktails and much more. Their team ranges from chefs to street foodies and mixologists, all set on creating inspiring ranges of produce and ingredients that add a touch of ‘Zing’ to their customers’ culinary lives. Sated sits down for an interview with Pritesh Mody, World of Zing Founder and Flavour Guru, to find out what’s on the menu. What sets you apart from other F&B providers? Operating from one of the UK’s largest spice warehouses, the World of Zing has access to an incredible wealth of exciting ingredients from which to draw inspiration. Our team is also uniquely made up of both food and drinks experts, allowing us to create a diverse range of on-trend products, whether it be delicious condiments or craft bottled cocktails. 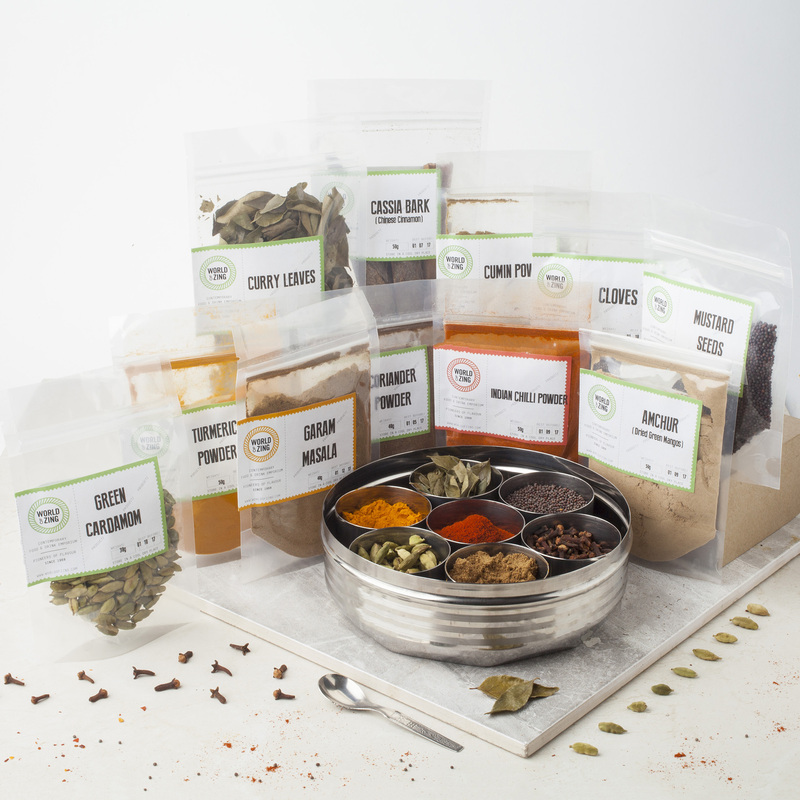 As the third generation of a family of spice merchants, I have 50 years of experience and contacts to turn to when creating our products, whether it be Persian Dried Limes for our award-winning Margarita, or Naga Chillies for our spice blends. What did you do before launching World of Zing in September 2014, and why the change? I spent over 10 years in Drinks Marketing & Communications, where I advised major brands on strategy and trends. Of course, the attraction of being paid to enjoy the odd drink or ten at some of the best bars around was a bit of a chore, but someone had to do it! Having spent so much time advising others, I decided to literally put my money where my mouth was by launching World of Zing and creating exciting on-trend products! Who created the cocktail recipes? I’ve developed the flavour profiles, and bounced ideas around loads of industry friends (as well as hosting plenty of tasting sessions) to fine-tune them. Are there any new cocktails under development that you can tell us about? We’ve always got something bubbling away – watch this space! 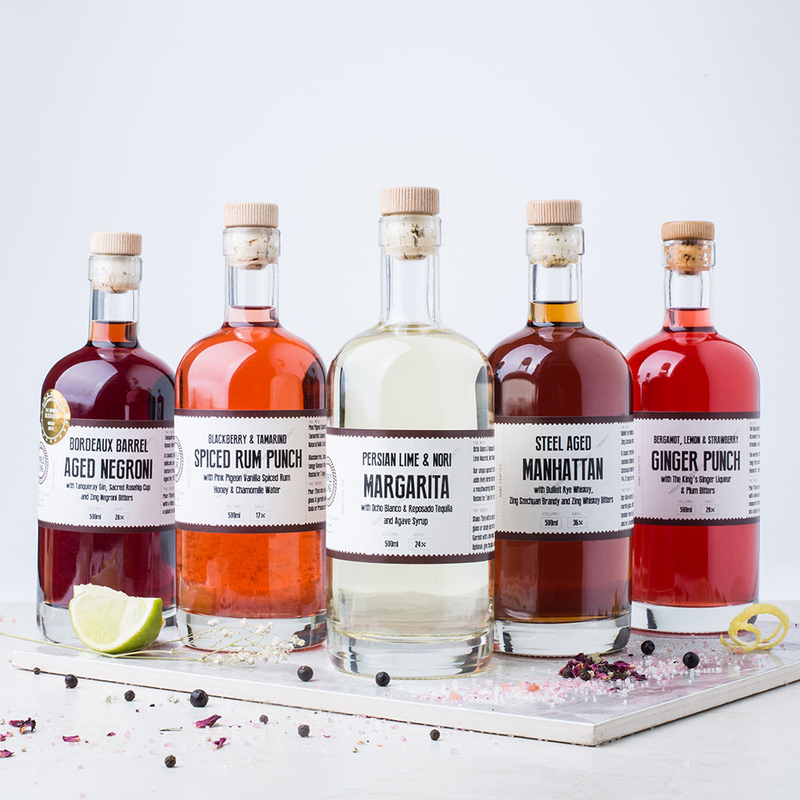 We have our retail range of bottled cocktails available at Whole Foods, online and at various premium retail outlets. We also have our bespoke programme, where we have a host of exclusive cocktails for specific on-trade businesses – from events companies to restaurants – and this accounts for half of our business. You recently had an incredibly successful Crowdcube fundraising scheme. What can we expect to see from World of Zing in the near future? We will be redeveloping the packaging design and format as well as creating new condiments to take advantage of the increasing trend for interesting hot-sauces. Other than that, we’ll be launching a lot of trade marketing as well as popping up at more artisan famers markets around the UK. You have access to the world’s best herbs and spices: are you a cook? What’s your favourite dish? Yeah, I love cooking. I don’t have a favourite dish, but I love the food of provincial China, India and Spain, with some Middle Eastern vibes. Oh, and a spot of Peruvian is pretty exciting too. Basically, I love everything! For more information about World of Zing, please visit their website here. 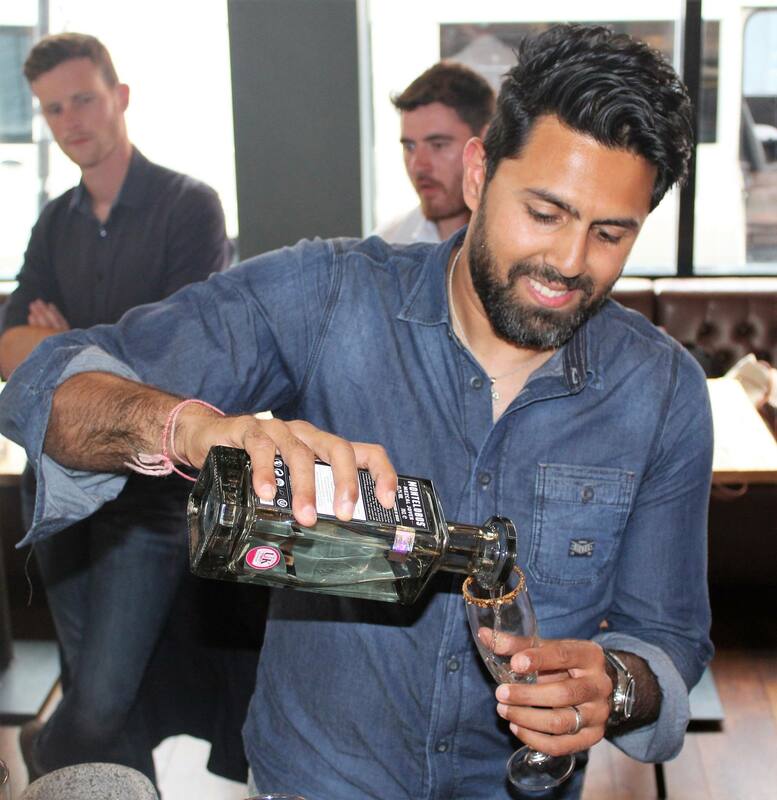 If you have enjoyed our interview with Pritesh Mody, World of Zing Founder and Flavour Guru, why not check out our interview with Soho Whisky Club’s George Keeble, Soho Whisky Club here.